Vegan Straight Edge 90's Style Metalcore from Melbourne, Australia. on a vinyl 7" as BBMA16 in 2015 - which is now already sold out though. but there are constant rumors about a re-union - read for yourself! I’m joined by Michael, War, Pestilence, Famine and Death. 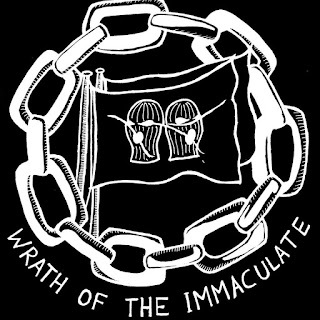 our version of the Vegan Straight Edge jihad, the war of all that is good against all that is evil. and futility of modern mankind. 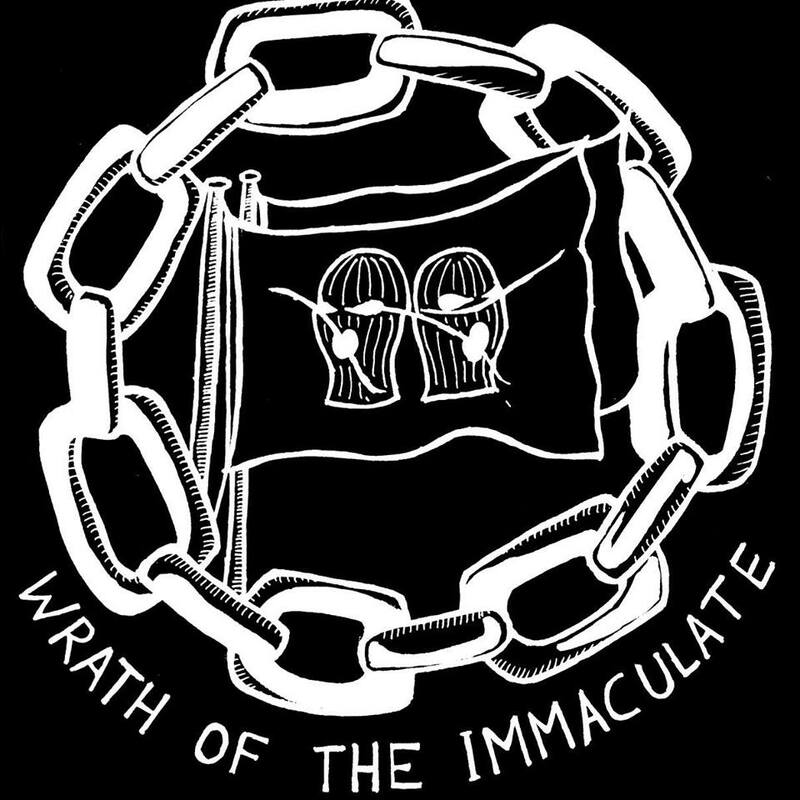 So far we have put out our debut 7’’/tape Wrath Of The Immaculate through life.life.regret. records (AUS), BBMA (GER), Cause And Effect (ENG), Cold Hand (USA) and Diorama (INDO). We have been overwhelmed with the support we have had from near and afar, it’s been fantastic to see others involved in the fight for human, animal and earth liberation. attempting to defend mother gaia this has slowed the process down. waging war with the true message of change, the vegan straight edge. Thanks a lot! Thank you to everyone who has supported us, listen to Rebirth and Denial. Ps: For this Week, all products xLAIRx related are on Sale from the BBMA Webstore.